Dead in Tombstone Archives - Horror News Network - The Horror News You Need! 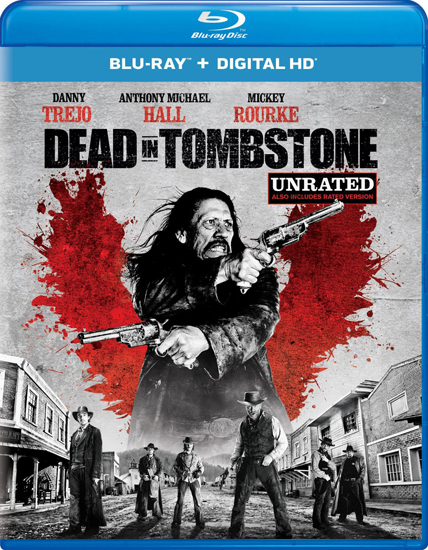 Horror DVD/Blu-ray releases this week include Dead in Tombstone starring Danny Trejo, and Dark Awakening starring Lance Henriksen. You can view the complete list of this week’s horror releases below.